﻿Album Review: The Who - 'Tommy - Live At The Royal Albert Hall'. Can it really be that The Who have never performed ‘Tommy’ live in its entirety? According to the sticker on the box - and guitarist Pete Townshend during this performance - apparently so. Despite a theatrical stage show, a movie adaptation, and an entire disc of the deluxe ‘Live At Leeds’ set dedicated to it, the archetypal ‘rock opera’ has never been played in full by The Who since its release back in 1969. If we’re splitting hairs, most of it actually has, but that doesn’t dull the sense of occasion of the band taking to the stage at the Royal Albert Hall almost half a century later, to tell the story of the titular deaf, dumb and blind boy once again. A fitting venue for the re-emergence of the fabled ‘new messiah’, the show, filmed in April 2017, was part of Roger Daltrey’s annual series of events in aid of the Teenage Cancer Trust. And what a spectacular occasion it was, as evidenced by this release. Opening with candid interviews, the DVD and blu-ray kicks off with backstage and pre-show footage, as Daltrey and Townshend reveal their thoughts and share their feelings about finally tackling the epic in full. Musically, the set follows closely the original album, with even drummer Zak Starkey staying faithful to Keith Moon’s signature rolls and fills. As the overture rolls on, the excitement in the venue is almost palpable. 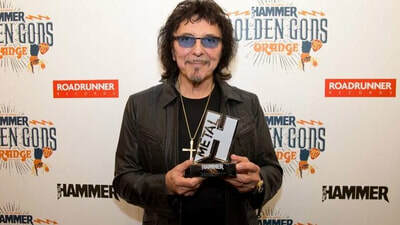 'Tommy’s greatest moments meanwhile, are still great, from the roller coaster of emotions in ‘Sparks’, to the “listening to you” section of ‘Go To The Mirror’, ‘I’m Free’, ‘See Me, Feel Me’, and of course, the evergreen ‘Pinball Wizard’. The music might be almost five decades old, but visually, things are firmly in the 21st century, with some snazzy visuals – and references to Ken Russel’s 1975 film adaptation – a stunning light show, and big screens accentuating the performance without overwhelming it. All the while, Daltrey customarily swings his mic, while Townshend attacks his Stratocaster with gusto, his trademark windmills kept to a minimum. A part-autobiographical tale, with ‘Tommy’ reaching a crescendo, a candid Pete Townshend reveals that; “I was 23 years old when I wrote that, and I find a lot of it hard to play, because I was abused as a child”. The set doesn’t end there however, and as with any Who concert, there’s more than one album to celebrate. Tacked on at the end then, are some of the band’s greatest tracks. So we get early (high) numbers like ‘I Can’t Explain’, and ‘I Can See For Miles’, along with later period tracks like ‘Who Are You’, and the highlight from Pete’s other rock opera, ‘Love Reign O’er Me’. “We’ve been together since 1962”, offers Daltrey during the concert; “It’s a bloody long time”. Long may they continue. By Eamon O'Neill, On 26th October 2017. Like this review? Like us on FaceBook and follow us on Twitter for regular updates & more of the same. 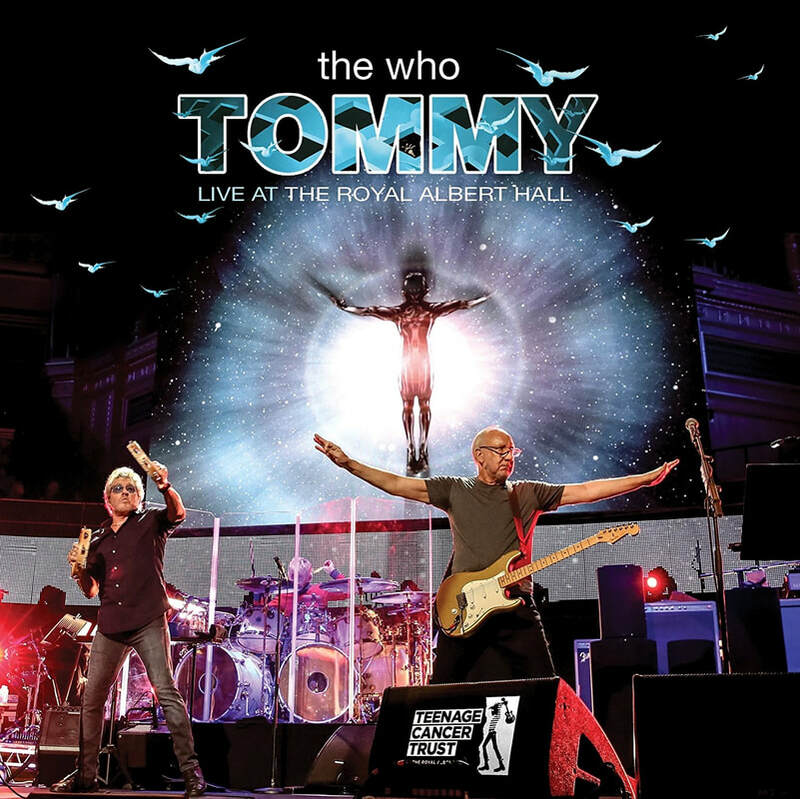 The Who ‘Tommy Live At The Royal Albert Hall’ is available now, on CD, LP, DVD and Blu-Ray, from Eagle Rock Entertainment. 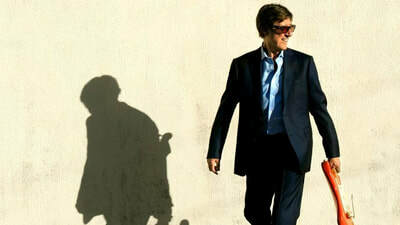 INTERVIEW: Hank Marvin Looks Back On An Incredible Career. 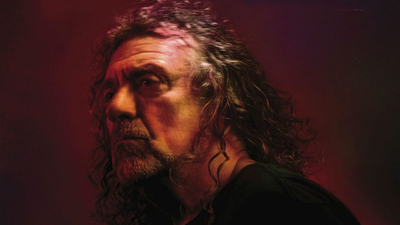 Robert Plant Returns With New Album & Winter Tour.